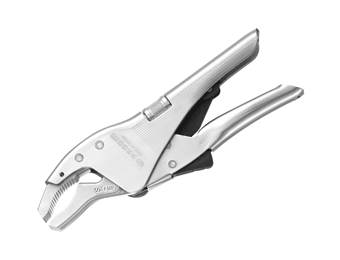 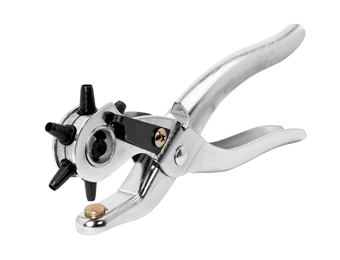 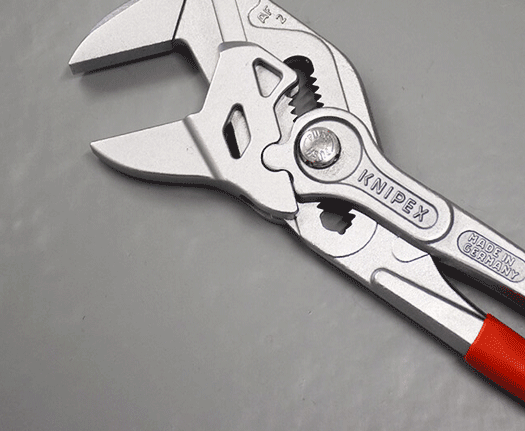 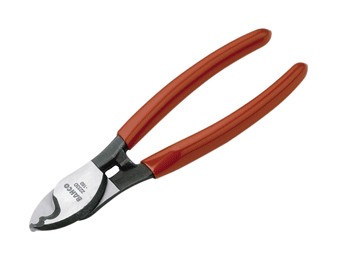 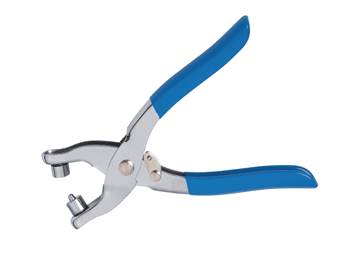 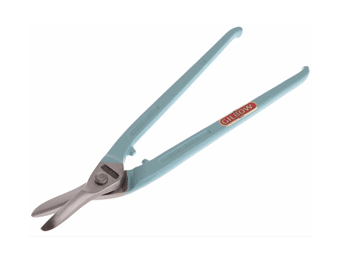 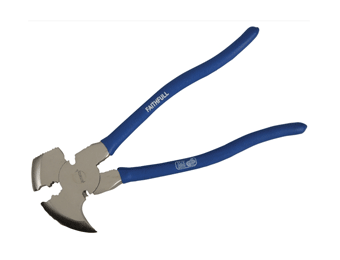 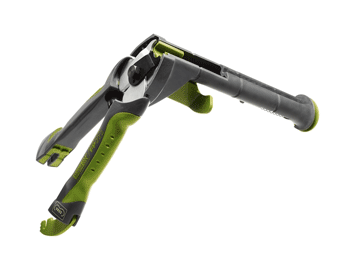 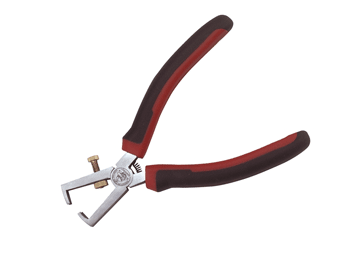 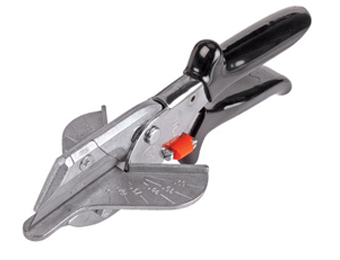 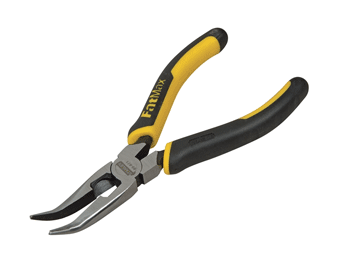 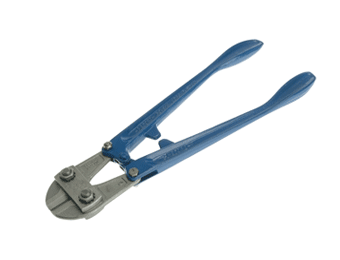 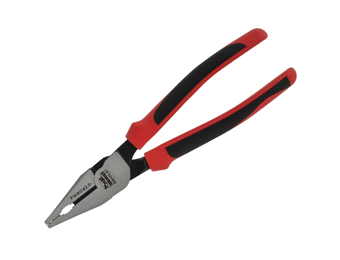 Whether for a quick, one-off job that needs a swift resolution, or a longer project that'll require much more attention, we have the Pliers, Strippers and Cutters you need to get whatever you need doing, done. 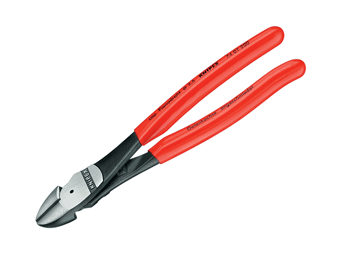 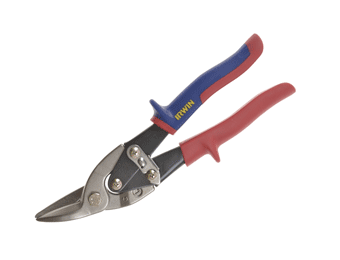 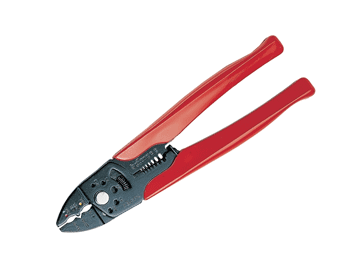 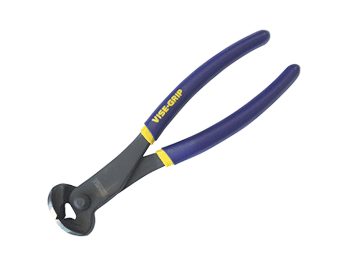 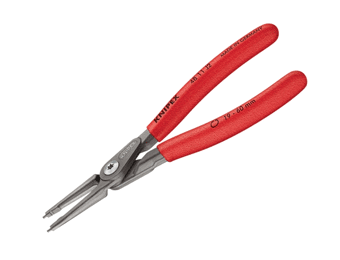 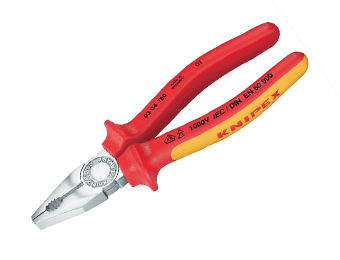 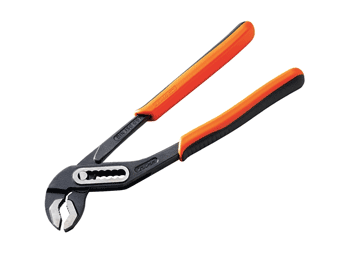 With wire strippers that will make light work of frayed, old and awkward cables, as well as pliers and cutters that will serve you well against even the toughest metals and materials, you'll find a wide range of handy, durable and reliable items in this section. 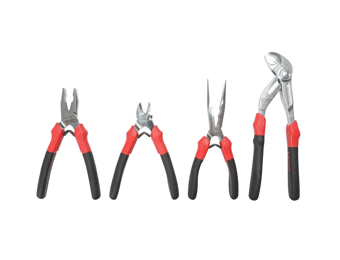 We have everyday items and specialist products alike - either stock up your toolbox or find the single tool you're looking for.